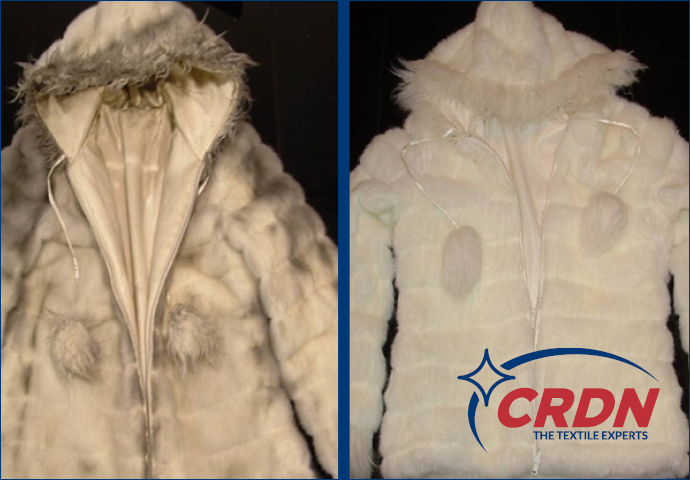 CRDN of Boston & Southeastern Massachusetts is the restoration dry cleaning division of Dermody Cleaners. We specialize in restoring clothing and textiles damaged by fire, smoke, water or exposure to mold and other contaminants. We are on call 24/7 and rush items restored and back to you within 48 hours. We work with all major insurance providers in the area. In the event you need to do repairs on your property we have storage available. For insurance providers CRDN OF Boston & Southeastern Massachusetts offers an effective, efficient and proven solution designed to reduce costs and improve margins while closing claims quickly and restoring customer items to their original condition. CRDN Sets the Standard...And Keeps Raising the Bar! For more information, visit our Corpartate website: www.crdn.com. What makes CRDN of Boston & Southeast Massachusetts the best restoration company? We do an “on-site inventory” of the customer’s textile that provides a source document for the homeowner verifying their possessions and a cross check for the adjuster when billing. CRDN can verify the item count on our invoice; our competition cannot. This “on-site inventory” list provides piece of mind for the homeowner and the insurance adjuster. On Call 24/7, with rush service for items needed within 48 hours. Over 50 years or Dry Cleaning Experience. Experienced, premier dry cleaners, highly trained in the latest processes for restoring fabric items damaged by fire, smoke, water or exposure to mold and other contaminants. Adept at handling a wide range of specialty items, including window treatments (blinds, drapes, sheers, custom cornice boards, etc. ), shoes, purses, hats, belts, leathers, furs and pillows, as well as medical garments, uniforms, tapestries, vestments, linens and more. Secure storage facilities to handle the largest jobs.